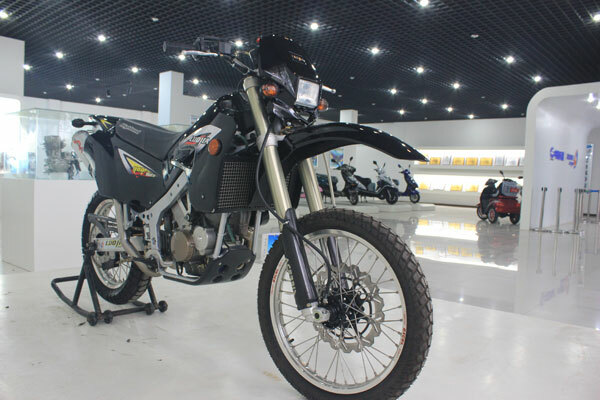 LJ900,900cc offroad motorcycle lighter weight compared with traditional large displacement motorcycle, V-type twin-cylinder engine, dual disk brake.900cc offroad motorcycle is an epoch-making motorcycle and fill in a lot of gaps in China’s motorcycle industry. By introducing Sweden HIGHLAND technology, our company have achieved leapfrog development. 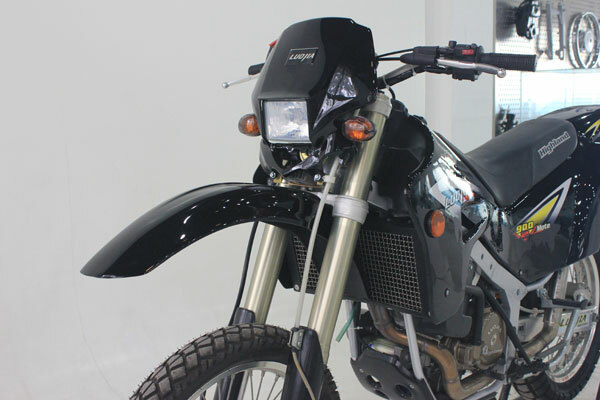 900cc two wheel racing motorcycle is a mature model from Sweden HIGHLAND and optimized by our R&.D team. 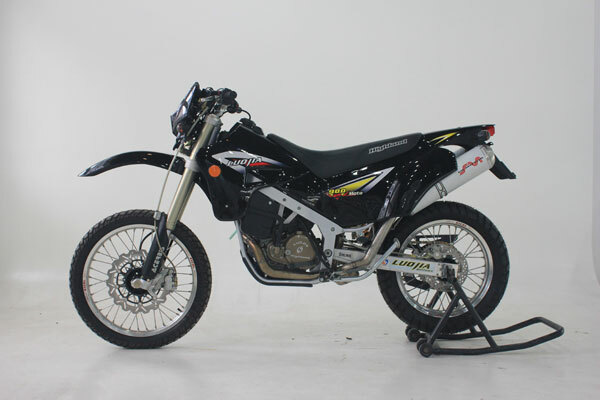 The V-type twin-cylinder engine, dual disk brake, alloy tubes structure (effectively reduce the weight of this model) and selected key parts supplier endow this model with an excellent performance and obstacle-free mobility. 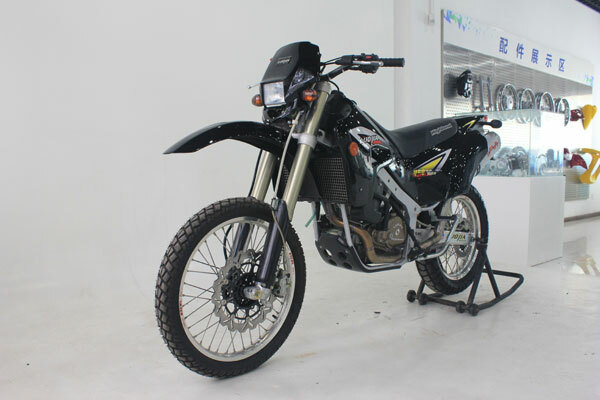 MARZOCCHI suspension, OHLINS rear shock absorber, BREMBO braking system will certainly guarantee the fine quality of this 900cc two wheel racing motorcycle. 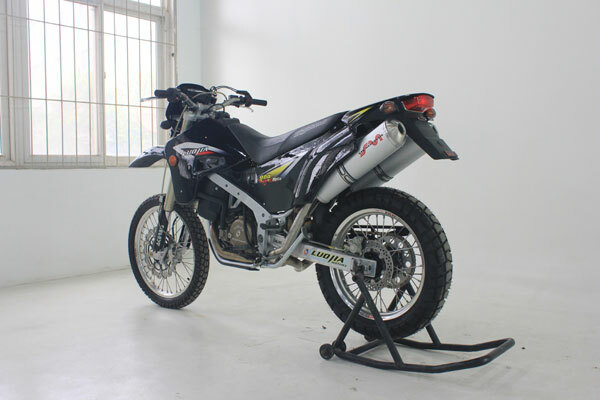 We will offer optional parts to meet your DIY requirements.